Medical Centre Pharmacy can save our Medicare Part D patients time and money by providing them with multiple comprehensive plans to chose from. We strive to meet the needs of each patient by providing an array of cost effective medication plans to choose from. Not Medicare Part D eligible? 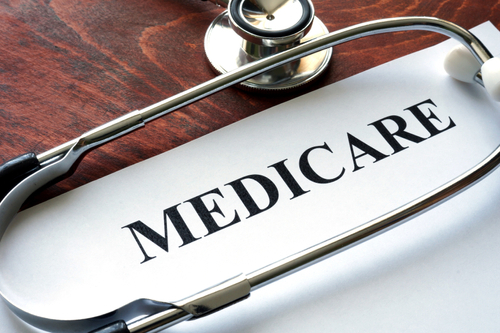 Anyone not eligible for Medicare Part D is still eligible for our 6/12 Program and can still save money. On Medicare Part D and need help paying for medication? EPIC, a program offered in New York state, helps its participants pay the Medicare Part D drug plan premiums.